Rice Cooker Mac and Cheese is a so good and your rice cooker does all the work for you! 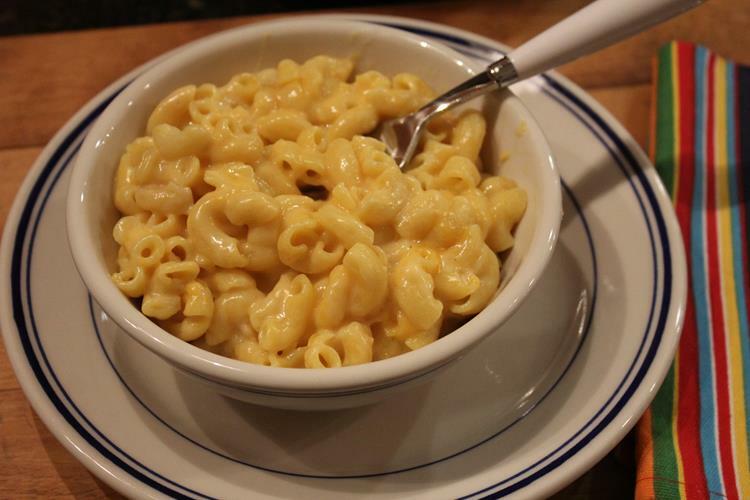 Way back in February of 2009 I shared a recipe for rice cooker macaroni and cheese. It was a family favorite and we made it all the time. That recipe is still a favorite recipe. We love this rice cooker mac and cheese and have made it so many times over the years. This mac and cheese even works well with gluten free pasta. I shared this recipe way back in 2009 so the pictures were in desperate need of some updating. When I made this recently I was finally able to get some new pictures to update the post. If you have a rice cooker and have never made rice cooker macaroni and cheese you need to try it. 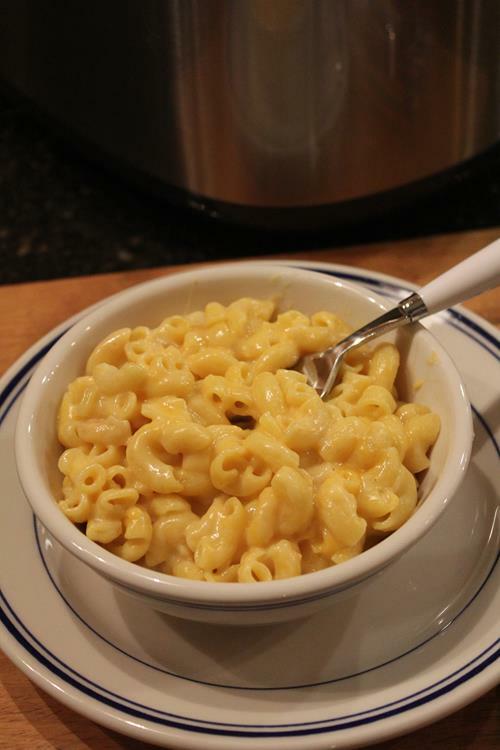 Click here for my Rice Cooker Macaroni and Cheese Recipe.